Victorian beer enthusiasts can expect to see new breweries in Cheltenham, Truganina, Mansfield, Rutherglen, Ballarat and Sale during the remainder of 2015. Diti and Dereck Hales are the husband and wife team behind Bad Shepherd Brewery, which is slated to open in Cheltenham, Melbourne in late Spring. 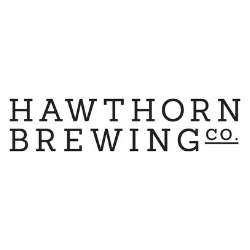 Diti is a communications professional, while Dereck is an experienced FMCG marketer turned homebrewer, who was awarded Amateur Brewing Champion of Victoria in 2012 and 2013. “Dereck is passionate about beer and I’m passionate about food, so it’s kind of been a match made in heaven and those passions are really what’s fuelling this project,” Diti Hales told Australian Brews News. Diti and Dereck have engaged Cavalier Brewing to install a 12-hectolitre Zhongde brewery, which they will share with Wolf of the Willows. “Our brewpub will offer patrons two taps dedicated to their brews,” Diti said. She said the venue will have six taps in total, with four core beers and two specialty beers on rotation. Singapore’s RedDot Brewhouse lodged a liquor licence application on May 1 for its new facility in Truganina, west of Melbourne. The new brewery and beer garden is RedDot’s first outside of Singapore and will produce beer for sale locally as well as for export to Asia. The facility will create 25 jobs and will have a production capacity of 12,000 bottles and 10,000 cans per hour, according to the Victorian Government, which backed the project. Most novel in RedDot’s range of “unfiltered and unprocessed” beers is the Monster Green Lager Beer, a “green spirulina-infused lager beer with health benefit”. Jeff and Jeanette Whyte have set a July 1 launch date for their new outfit, Social Bandit Brewing Co, in Mansfield in the foothills of the Victorian Alps. “We set up and owned the Jamieson Brewery for 14 years but sold that two and a bit years ago,” Jeff Whyte told Australian Brews News. The Whytes have purchased a 10-hectolitre decoction brewhouse from Austrian supplier Salm. They plan to have 12 taps operating at their taproom with four regular styles and the rest experimental batches. “Our decision to go a 10-hec Salm brewery was based on the desire to play with many styles,” Jeff Whyte said. 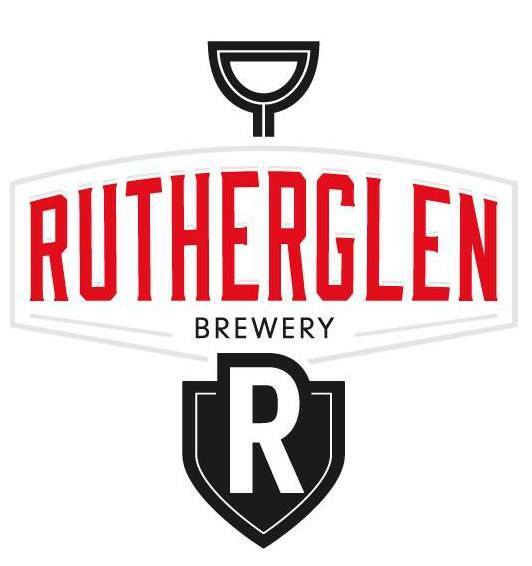 Taste at Rutherglen restaurant’s Fiona Myers and Gavin Swalwell are finally making beer. 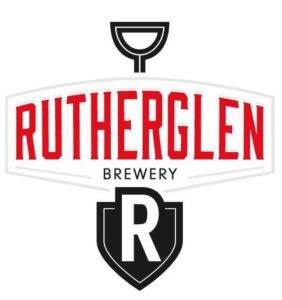 The duo’s Rutherglen Brewery began operation on Thursday May 14, after its launch plans were impeded by the Core Brewing Concepts saga. 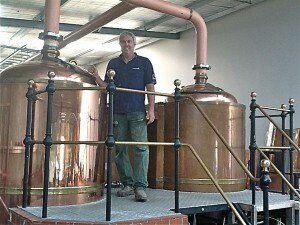 Simon Bardill, formerly of Mornington Peninsula and Red Hill breweries, together with Tim Knowles, will be operating Rutherglen’s 200L Braumeister system. First up are a Pale Ale and a Cider, which are likely to be followed by an India Pale Ale, Wheat Beer and a Chocolate Porter. 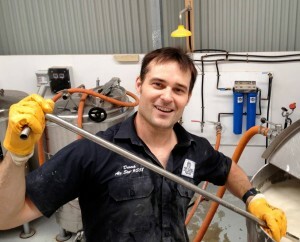 Long-time homebrewer Malcolm Sachs expects to open Cubby Haus Brewing in Mount Pleasant, Ballarat, by November. 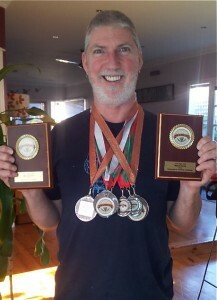 Sachs decided it was time to go pro after winning a swag of medals last year at the Australian National Amateur Wine and Beer Show. He has approval for a 20-person capacity tasting room, where visitors will be able to enjoy beers including an Oatmeal Stout, American IPA, Bavarian Wheat, American Brown and an ESB. 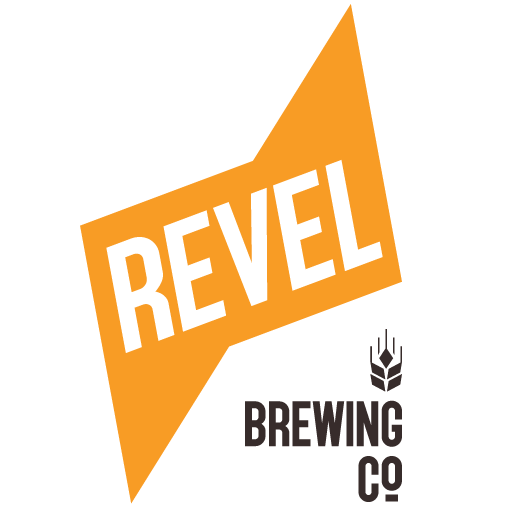 Andrew and Leanne Peck, formerly of Sale Party Hire, are close to launching their new venture, Brewhouse 69. According to the Pecks, Brewhouse 69 will be “Sale’s first all-in-one microbrewery, party hire service and event planning centre”.